Indian Constitution Original pdf is recommended to read for TNPSC preparation. You should not memorize all articles in the constitution but you should go through it at least once. While reading Indian Polity – Lakshmikant if you are ready to read a chapter named Fundamental Rights first read the Indian Constitution original pdf on Fundamental Rights. Reading Lakshmikant after reading Indian Constitution Original PDF will be very useful. This method of Studying was even recommended by Roman Saini IAS. The above file contains all Articles, Parts, Schedules, Appendices, and Index. Content of Constitution of India is also available in separate files. 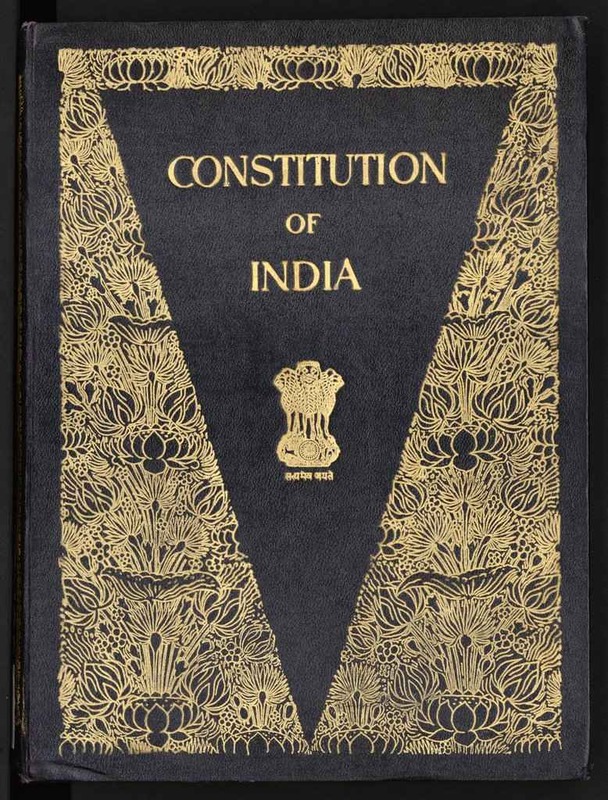 The Constitution of India available here is the recently updated version and so the articles are all updated after amendments and contains the latest.